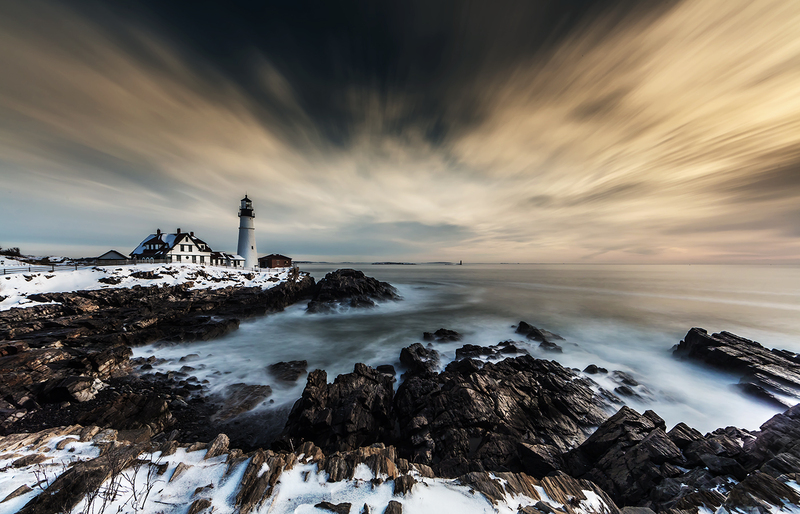 Entered this image of the Portland Head Light into the “Day-time outdoors scene through any ND filter with a minimum exposure of 15 seconds” challenge on DPReview. It’s a 60 second exposure taken mid-morning from the observation area. 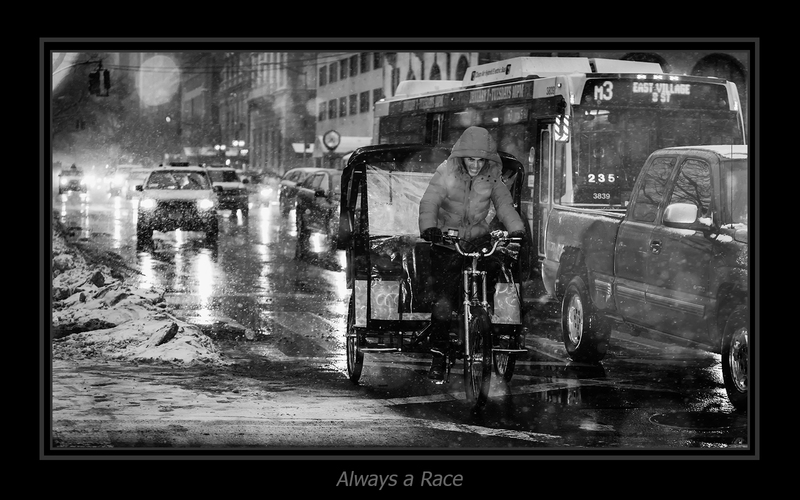 Entered the “My Best Photo Challenge #1: Macrophotography” on DPReview, with an image taken in 2012. 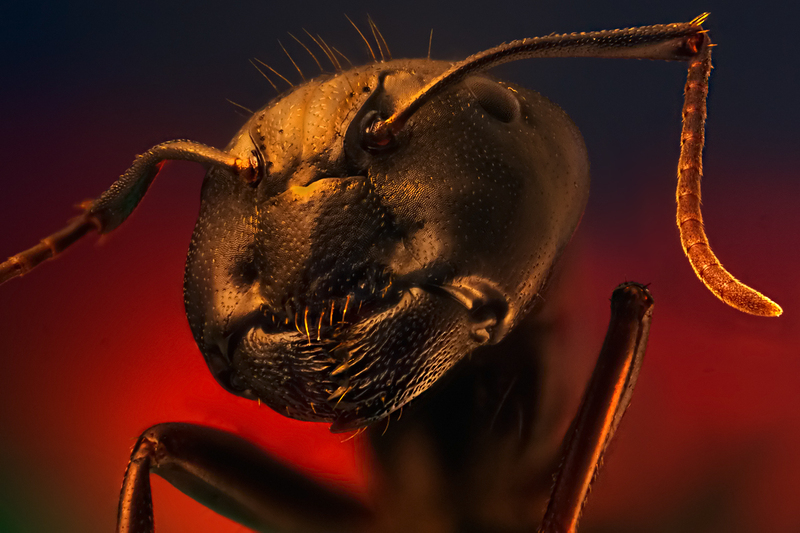 A focus-stacked image of an Ant, using a JML 21mm lens attached to my 40D. 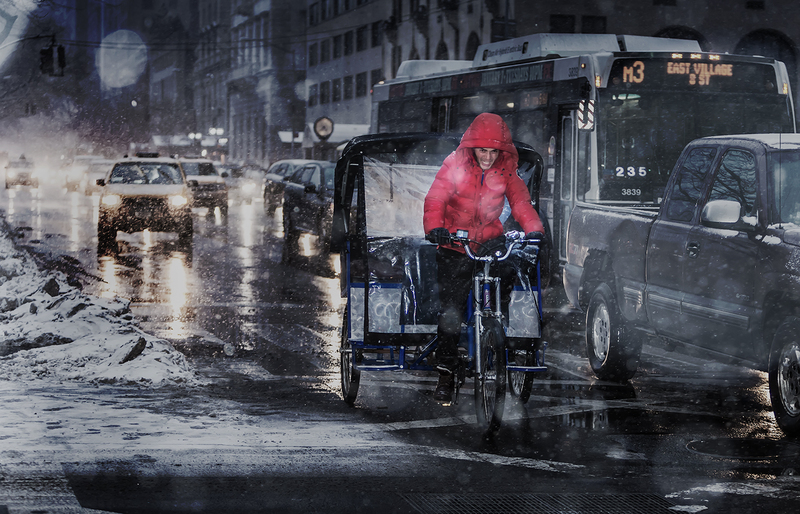 Entered this image of a pedicab driver, taken in Manhattan during a small photoshoot with Grace and Greg on Jan. 25th, into the “I work Outdoor” challenge on DPReview. 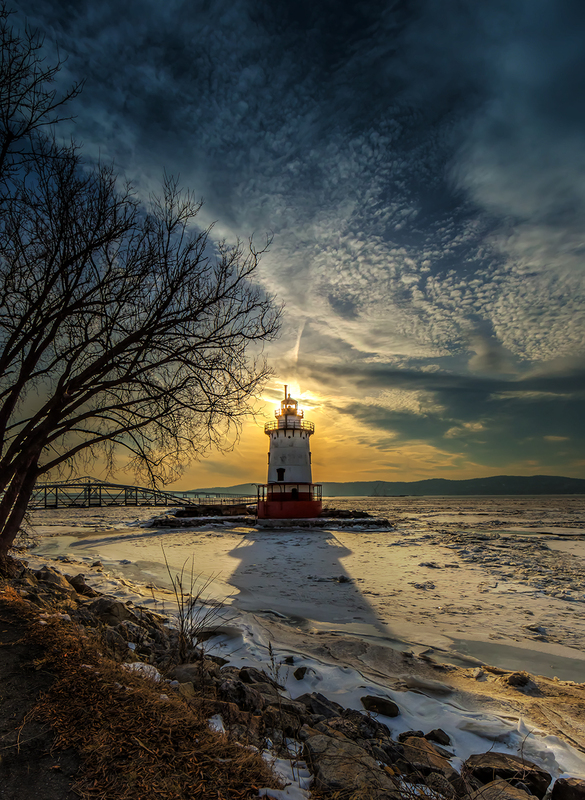 Submitted this photo of the Tarrytown Lighthouse into the latest “My Best Photo of the Week” challenge on DPReview. Took the image on a re-visit to Tarrytown with Grace and Greg. The Hudson River was frozen and the sunset was perfect. Just entered the “Blue Hour Cityscape Challenge” on DPReview. 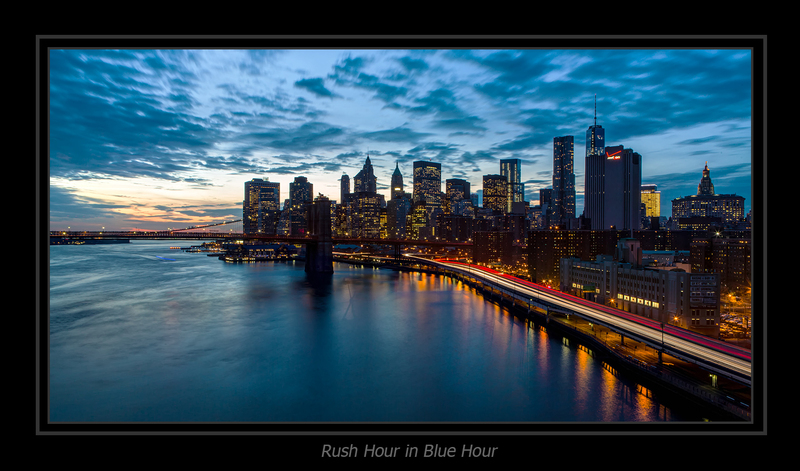 Entered one of my long exposure photos taken from the Manhattan Bridge in December.